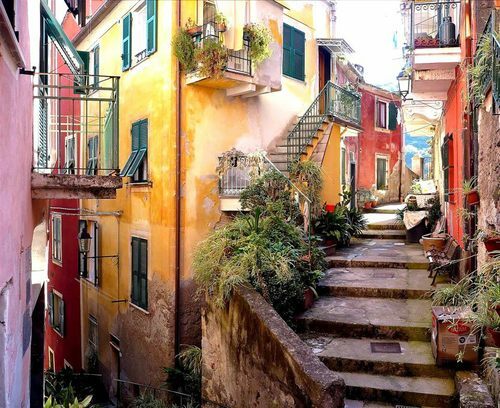 Italy's appeal as an international property hotspot continues in 2018 with a surge in property searches being registered, a new report reveals from the largest Real Estate portals in UK. The latest Hotspots Index, revealed that appetite for La Dolce Vita showed no sign of stopping whatsoever. Italy made up 22 of the top 50 most searched-for hotspots. 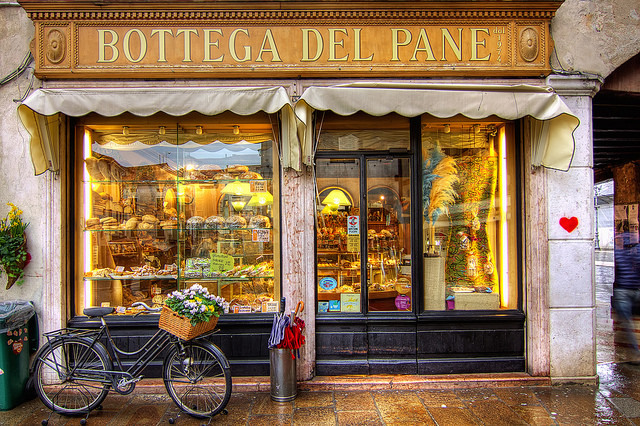 Italy's appeal has never looked stronger, with international buyers increasingly looking for property in the country. Interest is highest in places in Tuscany, Umbria, Lombardy, with Italy now accounting for more of TheMoveChannel.com's Top 50 hotspots than Portugal, Spain and France combined. The Hotspots Index provides a quarterly picture of international property demand and, while the UK has voted to leave the European Union, Brits and other buyers are still in love with European property. 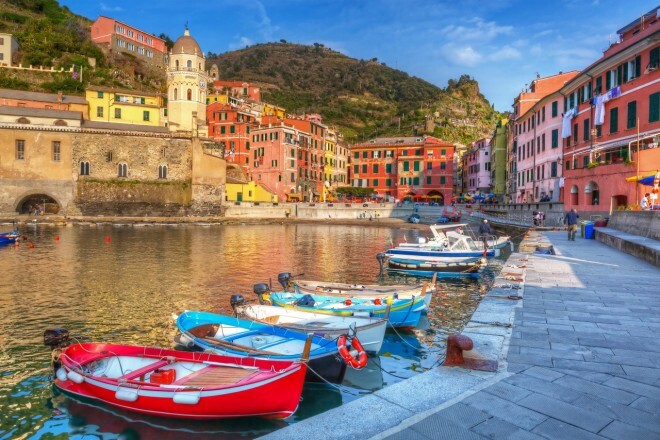 With record low property prices in Italy, this versatile Mediterranean country remains an attractive proposition for both EU and non-EU buyers alike.